Located in the Alabaster Promenade Shopping Center, Panda House is a full service restaurant where you can come and enjoy our clean, quiet, and comfortable setting and select from our extensive menu of mainland Chinese and Thai dishes. 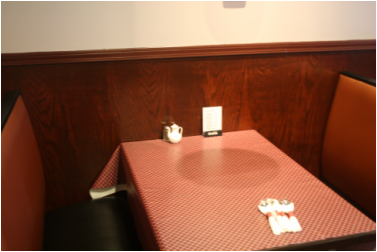 We are a Chinese family owned and operated restaurant and we present authentic dishes of our culture that are individually prepared and served by our friendly staff! We promise to always exceed your expectations for quality, presentation and price! Come enjoy Panda House soon! 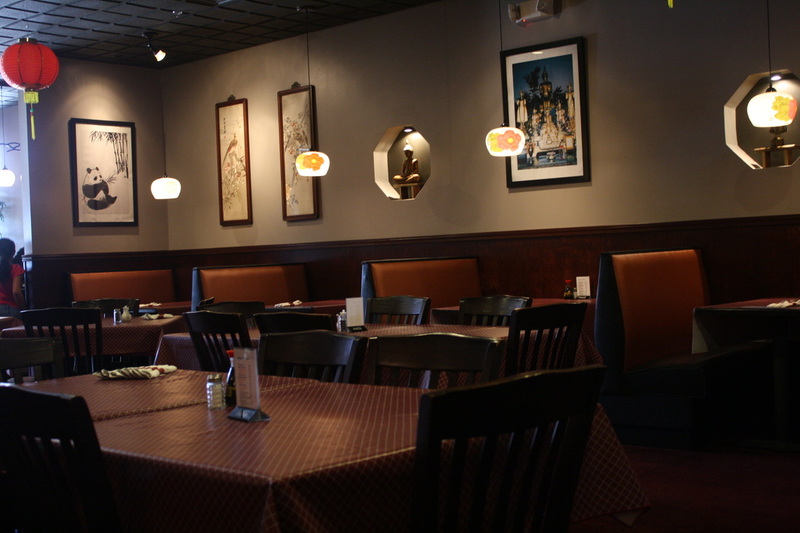 We are from mainland China and have been in the restaurant business in America for more than 20 years. We especially enjoy when our customers dine here and rave about our great food. Our goal is to use our food and great service to make everyone happy! The only items that we make in advance are our soups and sauces! Everything else is prepared immediately after you order it. 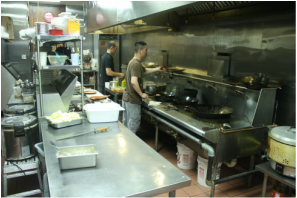 This ensures the freshest possible and tastiest Chinese and Thai food that you can get! All menu items are available for Carry Out! Why settle for styrofoam containers, plastic plates and plastic utensils and food that's many hours old when you can have an expertly prepared authentic Chinese dish freshly made to order and served with real plates and silverware in a comfortable setting? We are very proud of the cleanliness and comfort of our dining room. Whenever our service staff is not serving customers, they are constantly making sure that tables, chairs and serving items are clean and in order for our next guests. Kitchen is always kept spotless!